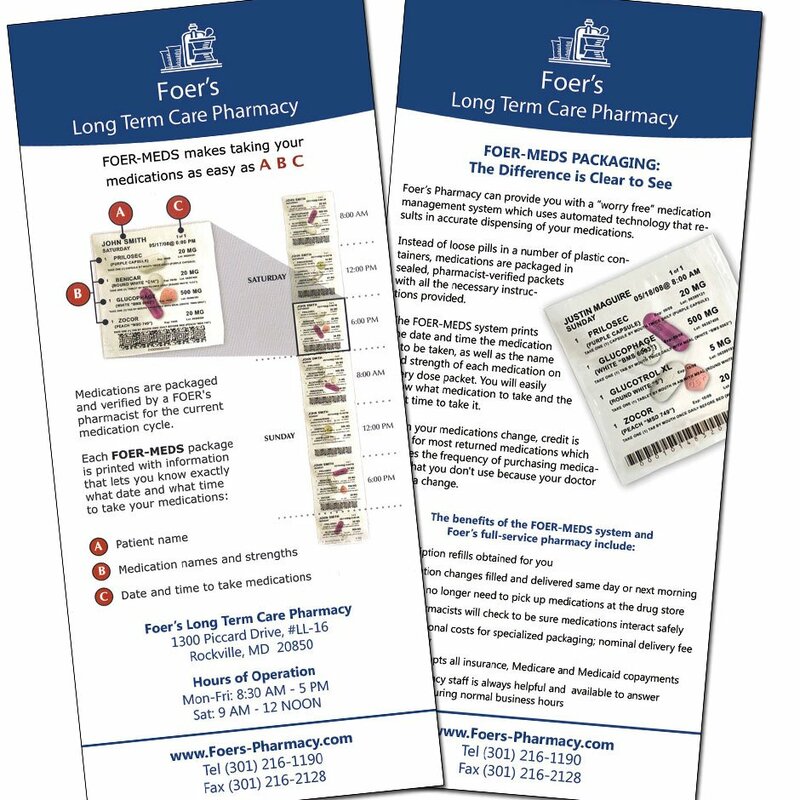 Layout for pharmacy rack card brochure including medication process explanatory graphic on the back side. 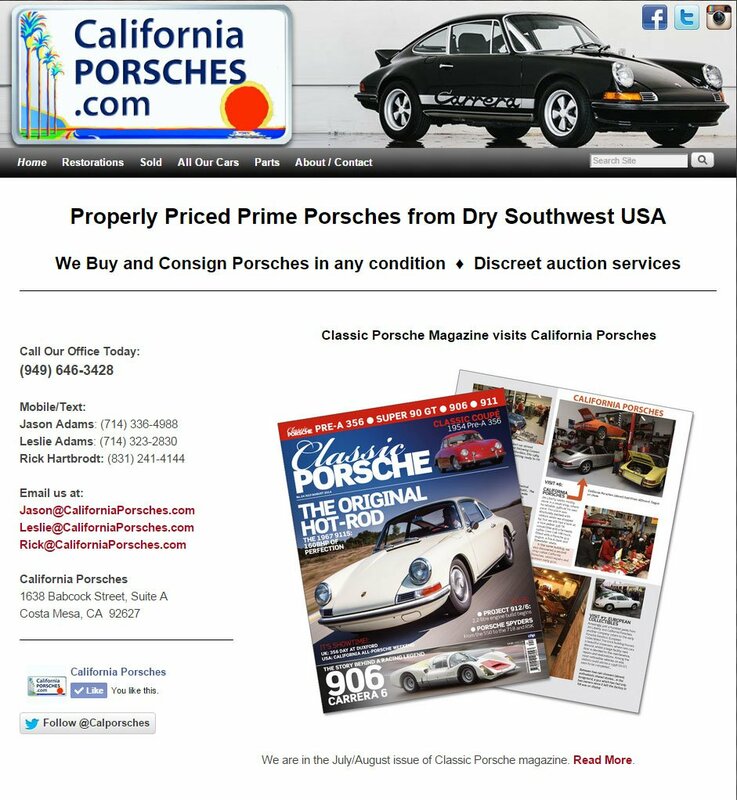 A very basic WordPress site built to display listings of used and restored Porsches for sale. 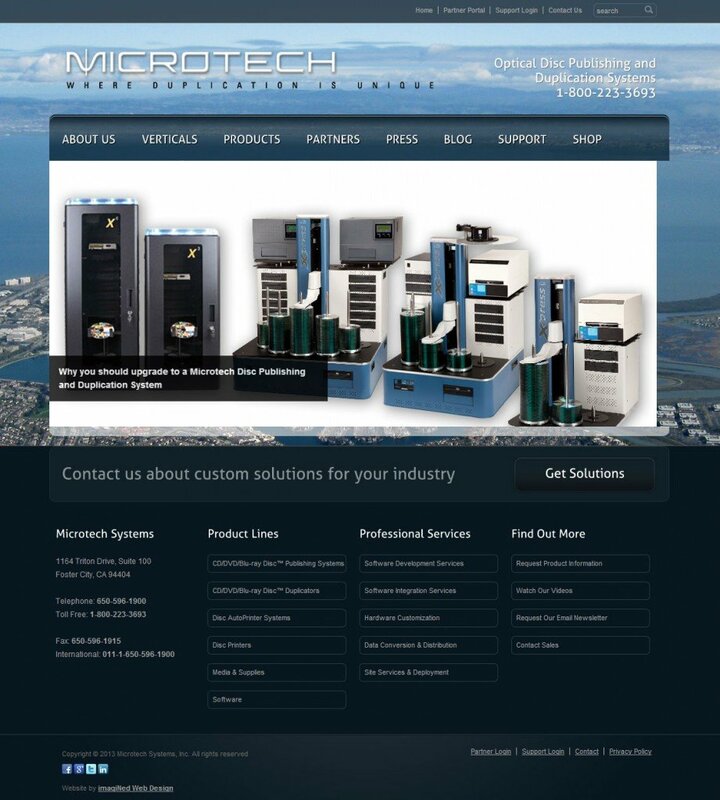 Automation manufacturer website migrated from HTML to WordPress. Integrate site with legacy customer and distributor support platforms. 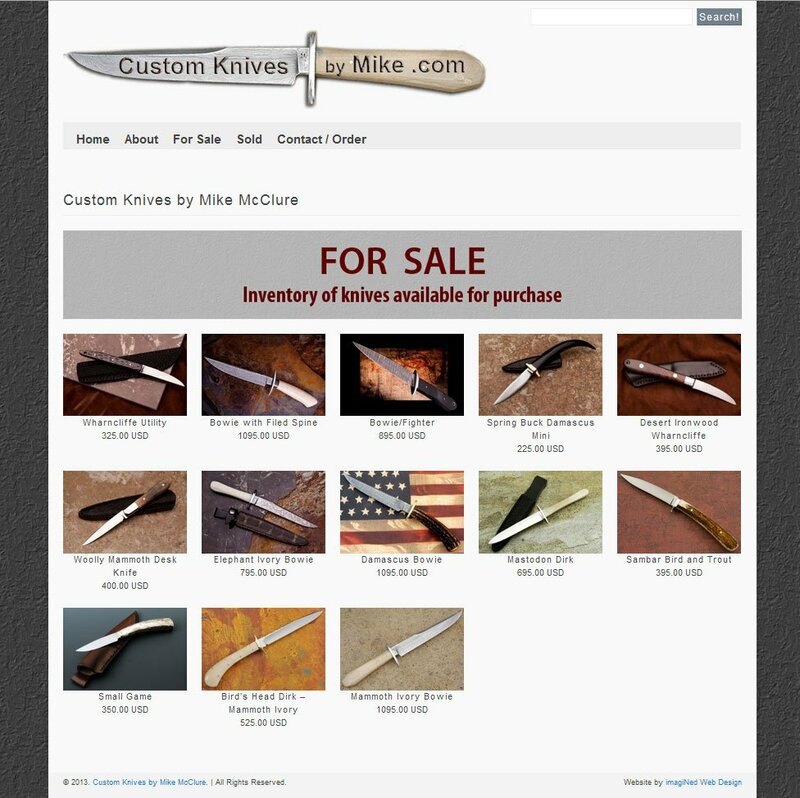 Sales and showcase site for knives hand built by master craftsman, with detail page for each knife, including archive pages for knives previously sold. 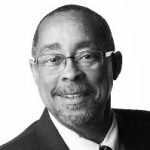 ecommerce site to sell informational audio programs, immediately downloadable through integration with hosted shopping cart service. 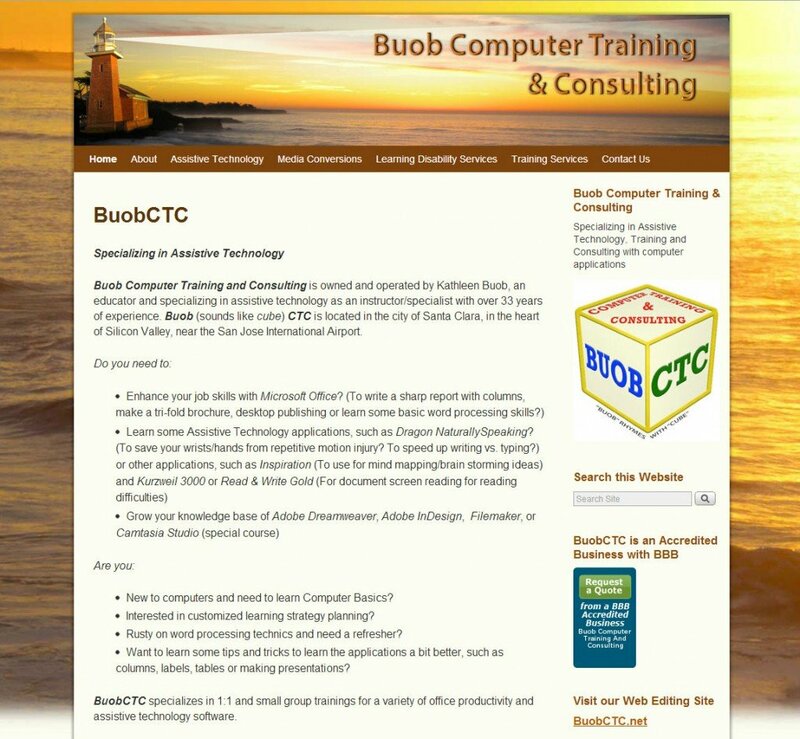 Two WordPress sites for a trainer of technical skills to clients with learning disabilities. TransferBigFiles widget allows clients to send me large files (up to 2GB) via on-site upload page. 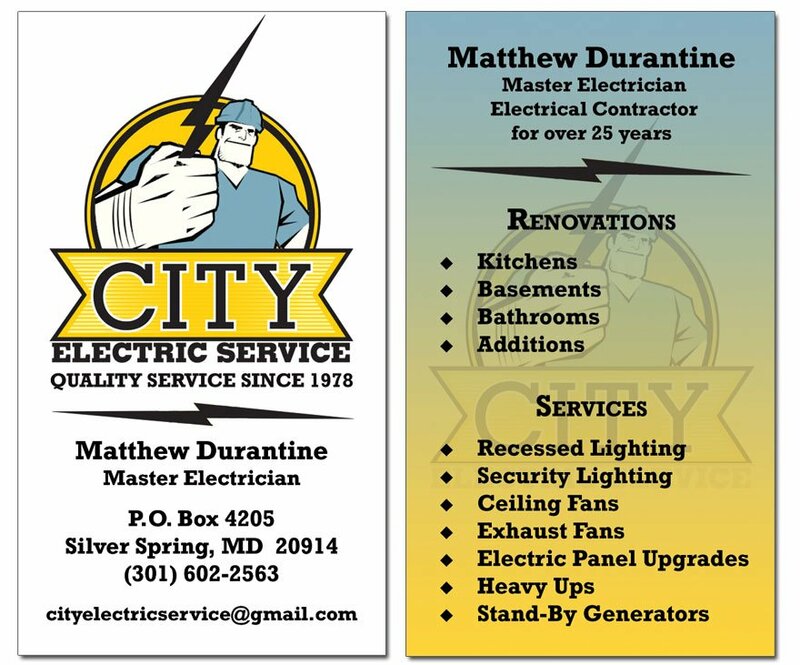 A business card designed for an electrician, with both front and back in vertical orientation. 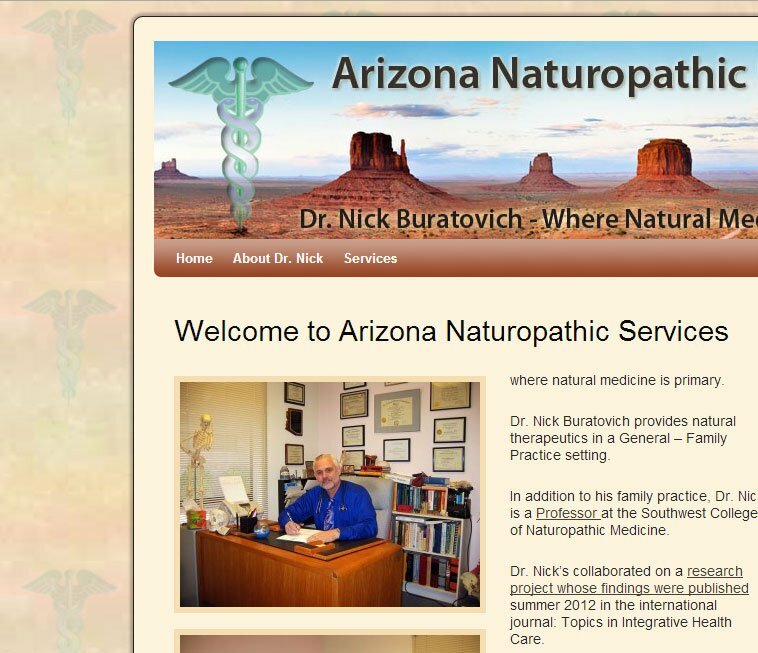 Website for a Naturopathic doctor’s practice, with informational articles in a blog format. 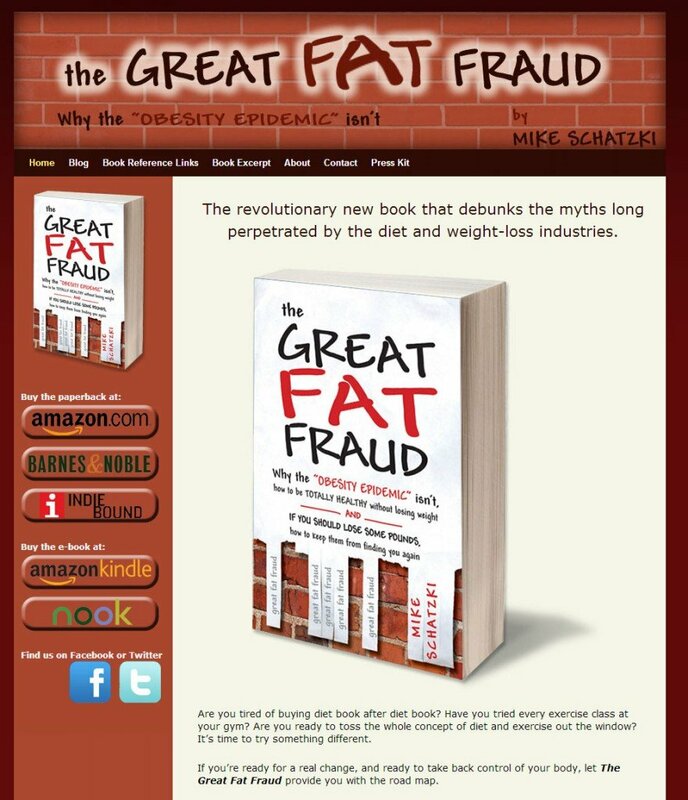 Website for promotion and sales of author’s new book, with press section, interviews and excerpts. Site for an intimate social club, designed with light text against a dark background for a rich/classy look. Event calendar is available on sidebar of all pages.